Brace is also an important dental implant that is very helpful to make beautiful smile and also very expensive. For those, who are thinking about bracing their teeth, I have a great news. 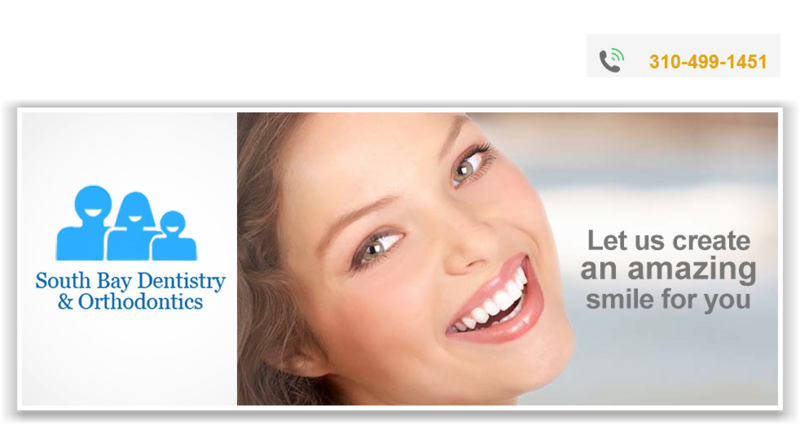 Dental discount plans Illinois can save their money. Nice detail shared by you. You can find many professional which assist you for Dental Practice Haberfield in affordable practise. This office truly treats you like family is always very accommodating to my needs. I trust in their Judgment and treatment that they provide for me and my family. I would highly recommend them to anyone. They are truly like no other office. Thank you Dental discount plans New York staff.